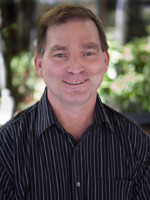 He has been a massage therapist since 1985, working with Sycamore Valley Chiropractic for over 20 years. His style of practice includes Acupressure, Shiatsu, Tui Na, and Reflexology. Outside of massage, he practices Martial Arts, teaches Kung Fu and is a father of two. Outside of work she enjoys yoga, working out, music, and hiking. 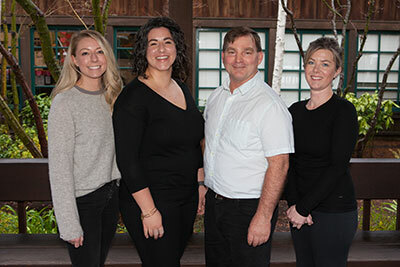 Kimberly is a graduate of National Holistic Institute in Emeryville, completing 1,120 hours of training in Neuromuscular Trigger Point Therapy in 2012. She has been licensed through the CAMTC as a Certified Massage Therapist since 2012. 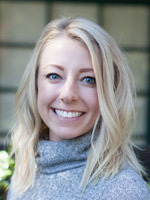 Practicing as a licensed CMT for over 5 years, she integrates Swedish, Deep Tissue, Trigger Point Therapy, and Myofascial Therapy into each session to create a customized treatment for each client. 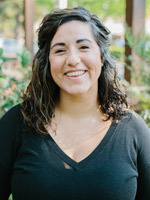 Her passion for massage therapy is fueled by a desire to see each client complete a session feeling strengthened and more at peace in their body. In her spare time, Kimberly loves spending time her husband while traveling, cooking, watching Netflix, hiking, and wine tasting. 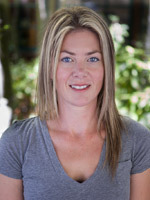 Verity is an East Bay native originally from the United Kingdom has been a Certified Massage Therapist since 2002. Attending the Western Institute of Science and Health, she has mastered many different techniques and styles of therapeutic massage. Verity has been working with Sycamore Valley Chiropractic from 2002-2006 and now returned back with us Spring 2015. Her specialties include Swedish, Deep Tissue and Prenatal Massage. In her time away from work Verity enjoys spending time with family, walking, gardening and traveling.